It’s time to celebrate the success of Falcon Lake’s Olympic hero: Megan Imrie. 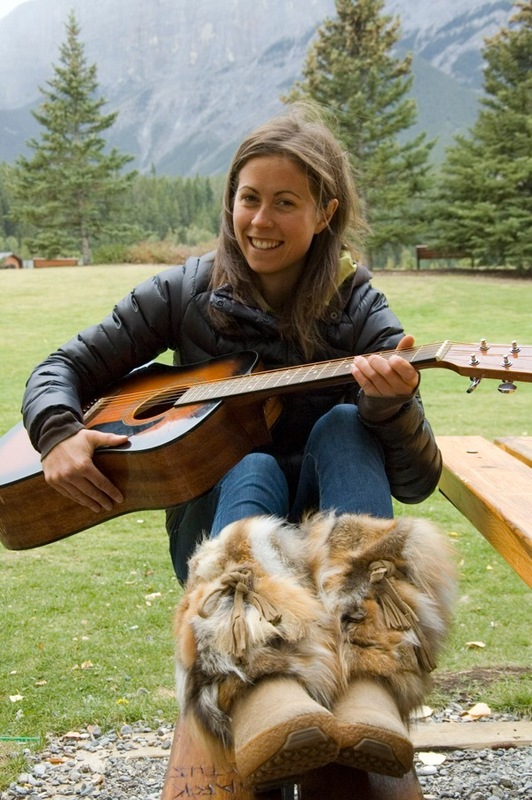 The Whiteshell Trapper’s Association is putting on a social evening to celebrate the Olympic biathlete and her success at the Sochi 2014 Olympics and all throughout her biathlon career. The evening is also to thank the Trapper’s Association and everyone else who supported Megan on her journey to the Olympics. Megan had several successful races at Sochi; her second Olympic games. She placed in the top 30 in Women’s 10km Pursuit Race, Women’s 15km Individual Race, and Women’s 12.5km Mass Start Race. Megan and her fellow Canadian teammates also places 8th in the Women’s Relay and 11th in the Mixed Relay. She also made history at Sochi by becoming the first Canadian woman to ever qualify for a Mass Start Race at the Olympics. The social evening will be held on Saturday, May 3 at the Rennie Community Club in Rennie, Manitoba. There will be cocktails at 5:30pm and dinner is at 6:30pm and will be catered by Danny’s Whole Hog. From 7:30pm to 9:30pm there will be presentations about Megan and her Olympic journey. Tickets are $20 and are available by calling Cliff Brook at (204)369-5536, Hugh McInnes at (204)369-5229, or Murray Imrie at (204)349-2410. This entry was tagged Biathlon, Celebrate, Cocktails, Danny's Whole Hog, Dinner, Megan Imrie, Olympics, Rennie, Rennie Community Club, Sochi 2014, Vancouver 2010, whiteshell provincial park, Whiteshell Trapper's Association. Bookmark the permalink.